Really really light and superficial. I was expecting some nuts and bolts and maybe depth. Some insight. Nada. Superficial platitudes. 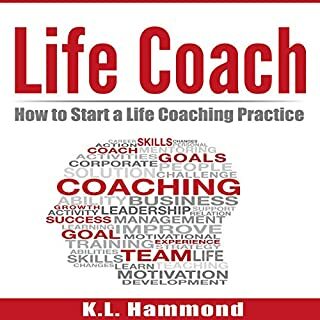 Urging life coaches to practice mindfulness before meeting a client? REALLY? Good Lord. Don't waste your money. 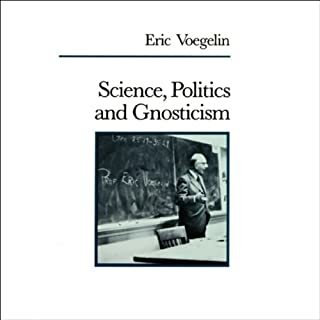 Eric Voegelin, a leading political theorist, contends that certain modern movements, including Positivism, Hegelianism, Marxism, and the "God Is Dead" movement, are variants of the Gnostic tradition of antiquity. 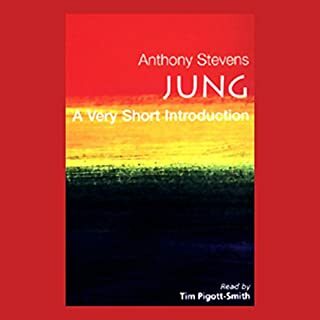 Voegelin attempts to resolve the intellectual confusion that has resulted from the dominance of Gnostic thought by clarifying the distinction between political gnosticism and the philosophy of politics. Highly provocative, this program is essential listening for students of modern politics, philosophy, and religion. This treatise was self absorbed and pretentious. Very little light was shed on the subject matter of Gnosticism. Some of the author's ideas, for example that Hegel took his ideas from Gnosticism or that it represents latter day Gnosticism are specious. I don't think Mr. Voegelin really knew what Gnosticism actually was, unlike someone like Gilles Quispel who was a true authority and a contemporary of Mr. Voegelin. DON'T WASTE YOUR TIME OR YOUR MONEY ON THIS.